The 2-year-old boy also had meth in his system at the time of death, according to an affidavit. 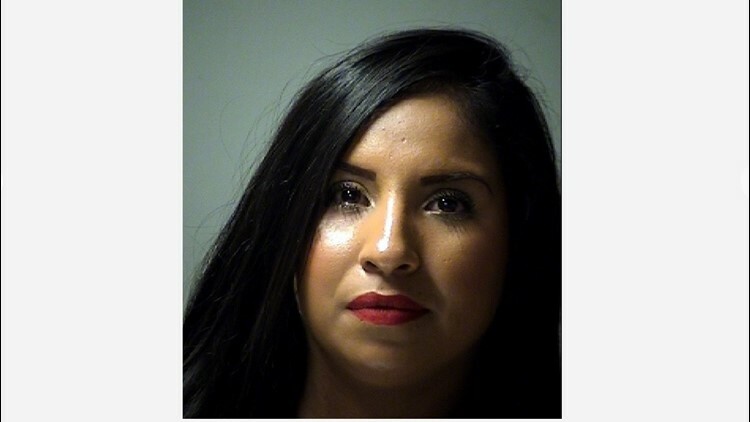 SAN ANTONIO — Over three months after a 2-year-old boy was found dead with bruises and scars all over his body, authorities have arrested the 30-year-old woman who was taking care of him, charging her with serious bodily injury to a child by reckless omission, according to a filed affidavit. The court document states Roxanne Tovar called police on July 29 when she found Desmond Jimenez unresponsive at her Bexar County home. First responders proclaimed the child dead at the scene, noting that he had a “bruise around the eye, sores around the mouth and bruising on other parts of the body,” in addition to other injuries. The Bexar County Medical Examiner’s Office later said the injuries amounted to non-accidental trauma, adding it was unable to determine an exact cause of death. The affidavit also cites a toxicology report in stating that meth was found in Jimenez’s system. Tovar told police that Jimenez’s mother brought him to her in April “and had not returned to see him.” She said the boy’s 4-year-old sister caused most of his injuries, but the affidavit states Tovar was inconsistent in telling authorities how and when the injuries were caused. Later, Tovar told police she knew Jimenez “was unresponsive for around 20 minutes before alerting anyone or calling 911,” having also attempted CPR in that time, according to the court document.